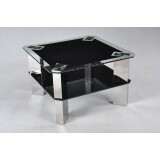 Features: Made from strong tempered glass Top glass 8mm (thickness) Shelf gla.. 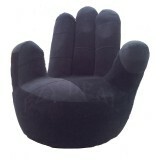 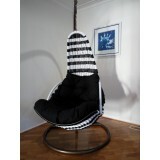 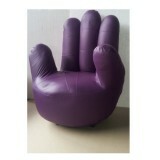 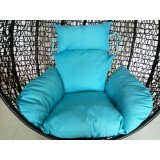 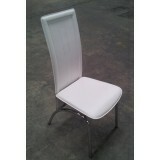 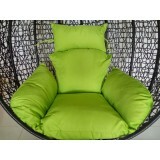 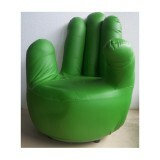 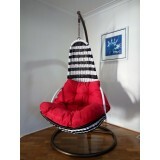 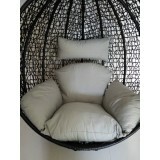 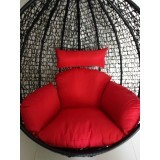 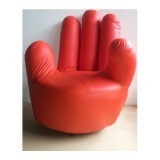 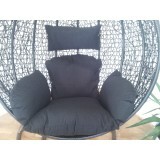 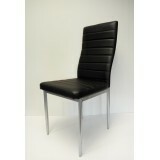 Features: Made from strong tempered Glass Top glass 8mm (thickness) Solid Met..
Great funky design hand chair for sale. 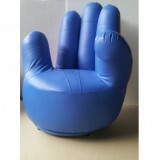 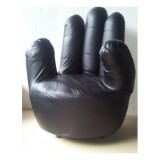 It made from solid wood and high quality foam and PU Leat.. 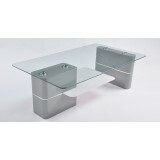 Features: Made from strong tempered glass Top glass 10mm (thickness) Shelf gl.. 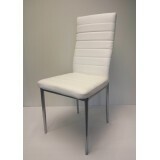 Features: Made from strong tempered Glass Top glass 8mm (thickness) High Glos..
Sleek powder coated legs and a PU seat and a slim high back give this dining chair striking good .. 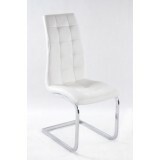 Brand New PU Leather Adult size Swivel Hand Chair Finger sofa 1 seat Couch lounge Great funky des..
Sleek chrome finish legs and a PU seat and a slim high back give this dining chair striking good .. 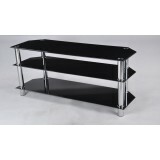 Brand New flat packed Glass TV Unit. 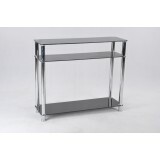 It has two shelves. 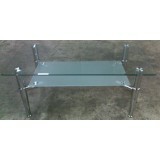 All shelves are the same size as the top..
Glass Dining Table 130x80cm & 4 Chairs Features: Color: Silver legs, Clear .. 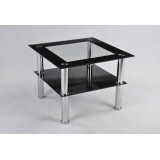 Features: 1 x Modern glass table Made from strong tempered glass Top gl..
Modern glass TV Unit, it has two shelves. 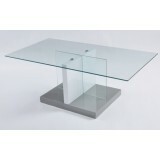 All shelves have the same size as the top glass (120cm .. 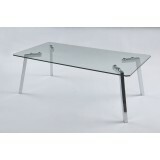 Available color: Silver legs Clear top glass Chairs also available in white c.. 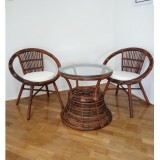 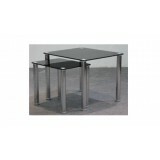 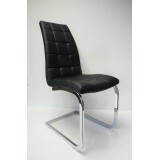 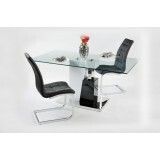 Features: 1 x Modern glass table 6 x Chairs(PU leather seat and back, Chrome finish.. 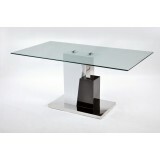 Features: Made from strong tempered glass Top glass 10mm (thickness) High Glo.. 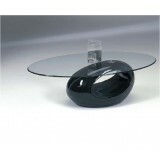 Available color: Black legs, Clear top glass, Black shelf glass Features: 1 x Modern ..